An incredible story. 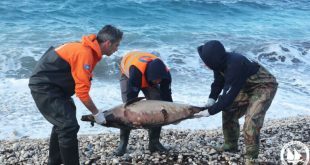 A huge rescue operation was launched to rescue a horse trapped at a remote rocky beach without access to humans or animals. The horse was missing from the stable for 23 days. The owner had published ads for his missing horse. without success. 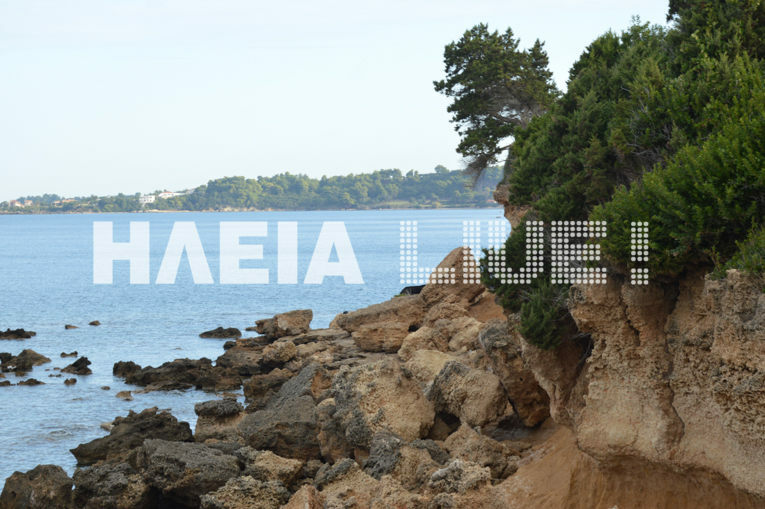 It was a fisherman sailing by who spotted mare “Haido” at the remote beach of “Germanika” at the back side of the mountain in Katakolo, South Peloponnese. 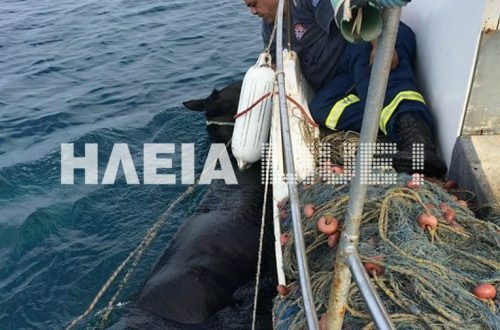 The fisherman informed the local animal welfare, the welfare informed the the fire Service and together local residents and volunteers worked out a plan to rescue the horse. The plan did not work. It was impossible to pull the horse by land. So they decided an alternative: to rescue the mare by the sea. 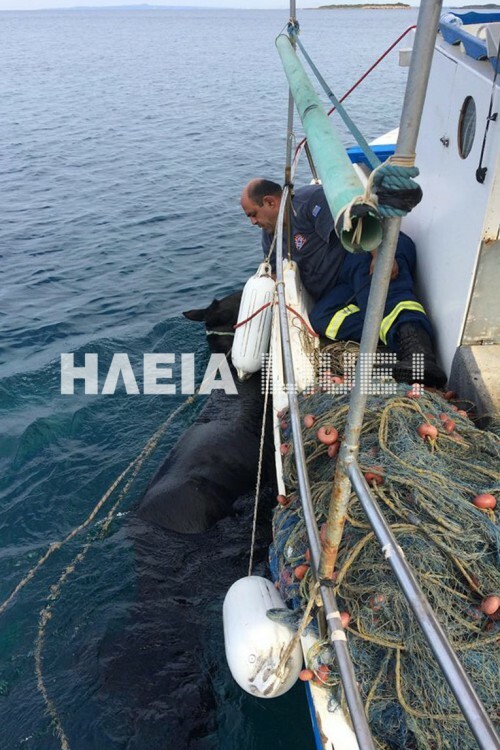 A fishing boat was called in, members of the animal welfare and the fire service carefully tied the horse at the boat and at low speed started to sail towards the nearby beach of Agios Andreas. During the journey, a firefighter was firmly holding the horse right next to the boat until the rescue adventure was over. Mare Haido was exhausted and malnourished but had some some endurance for her last sea trip back to the stable. The horse was at the beach without water and no food for some two weeks. 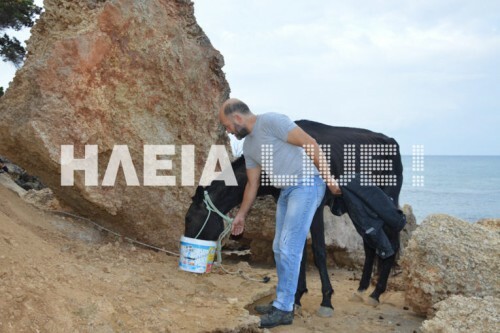 Dimitris Blathras who owns several horses also rushed to the rescue of the mare. “The horse was trapped among the rocks and the cliffs, it was dehydrated and had several wounds,” he told local media ilialive. “She will need days to recover,” owner and stock-breeder Andreas Gatsinossaid. “I looked all over for her. I even came to this beach, the mare must have been here for the last 15 days,” he stressed adding that she had left the stable by herself. 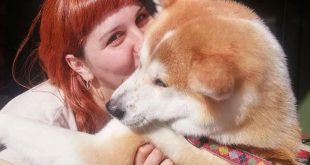 Once at the Agios Andreas beach, mare Haido was welcomed by the owner, the several volunteers and locals with a bucket of water and food, lots of pats and hugs. “Since I heard that she was found yesterday [Sunday] I felt relieved. I am glad to have her back,” the owner said. 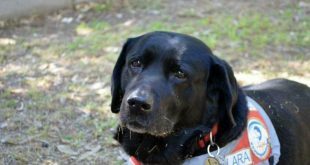 Mare Haido did not reveal neither to her owner nor to her rescuers how she reached the remote beach. All signs point out that she had swum to “Germanika”.